Sir Roger Moore passed away this week at the age of eighty-nine after a short battle with cancer. The actor loomed large in the Spy Vibe world for his leading roles in Ivanhoe (1958-1959), Maverick (1960-1961), The Saint (1962-1969), The Persuaders (1970-1972), and as James Bond from 1973-1985. 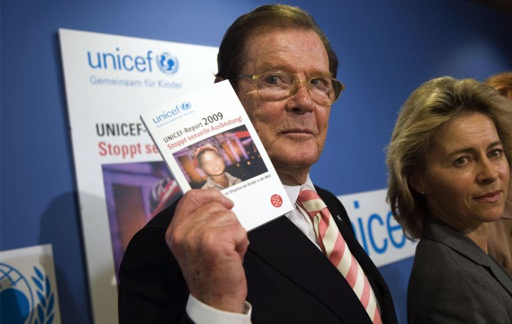 But as he portrayed our dashing heroes on the screen, perhaps his greatest satisfaction in life was trying to make a difference in the world on behalf of UNICEF. Moore continued to work through the decades, authoring books and making live appearances to talk about his career and chat with his fans. 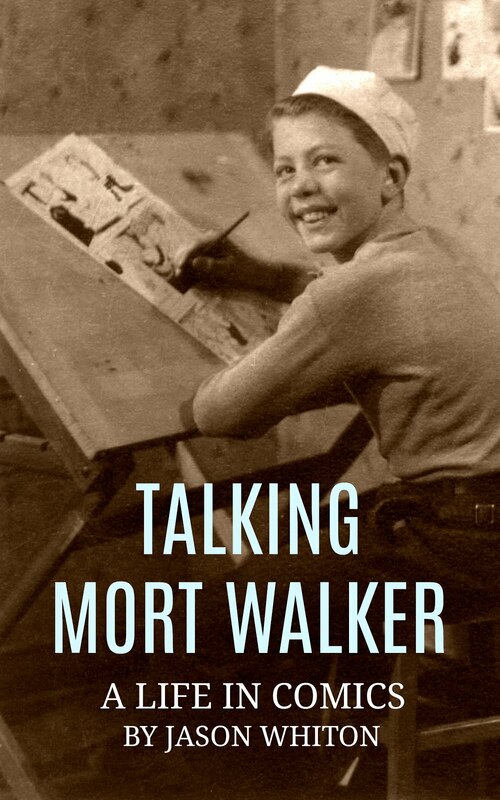 He died surrounded by family, who issued in their statement: "The affection our father felt whenever he walked on to a stage or in front of a camera buoyed him hugely and kept him working into his 90th year, through to his last appearance in November 2016 on stage at London's Royal Festival Hall. The capacity crowd cheered him on and off stage, shaking the very foundations of the building just a short distance away from where he was born." 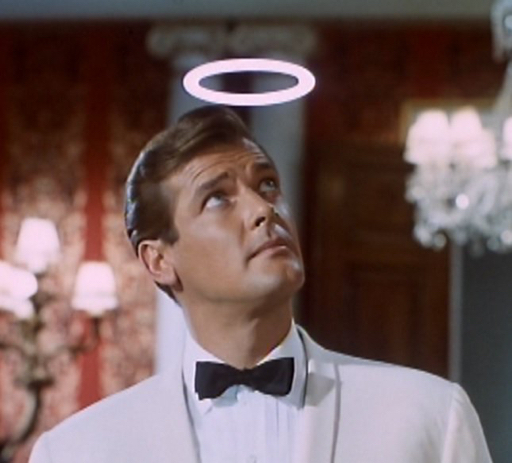 I first saw Moore as Simon Templar in The Saint, and he made quite an impression on me as a small boy. I'm reminded about something Paul McCartney once said about Elvis Presley: that he admired Elvis as a kid, and how Presley “just looked perfect.” Growing up with The Saint, I looked to Moore with a similar sense of awe. Not only did he fill those stylish suits with an archetypal heroic physique, he had that perfect haircut that swooped back across his head. The things we focus on when we're young. Moore brought a roguish charm to The Saint, raising an eyebrow to the camera and inviting us into that deliciously decadent world of 60s jet setters. The notion of being a "jet setter" didn't seem like merely grist for adventure tales to me as a boy- it seemed like a future career option! I literally saw Moore on the screen and though to myself that looks like a good job! And the world of The Saint was filled with wonderful thriller elements such as sports cars, the gentleman thief/spy convention, gorgeous actresses, and exotic locations. Even seeing his Volvo P-1800 driving through quaint Hertfordshire villages filled me with a sense of romance. The world of Moore’s Templar was, as McCartney put it, “just perfect." I really looked up to him. Little did I know that I would grow up and eventually spend summers touring around Saint-related filming locations with friends and fellow fans in Britain. Like many Spy Vibers, my first big-screen experience with Bond was a Roger Moore film. Though the clothes and cars seemed slightly less cool to my 1960s Spy-Vibe tastes, I remember being completely swept up by his performance. 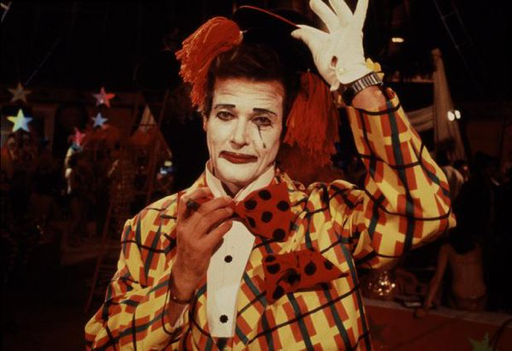 His stories were lighter, even humorous, but one always got the sense he was inviting the viewer to be a part of the fun, to enjoy the adventure, and importantly to a youngster, to trust that he would bring us home safely after the ride. 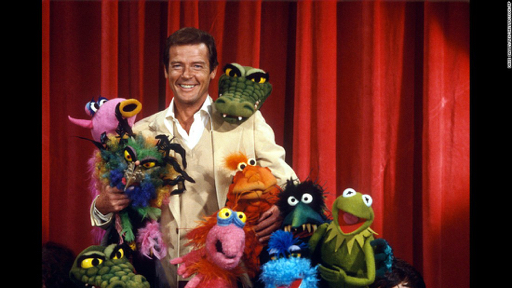 Many of the tributes and obituaries that have come in this week have mentioned how Roger Moore was, by nature, self-deprecating, warm, and fun loving. No matter the roles he played (with the exception of his wonderfully sinister work in The Man Who Haunted Himself), Moore's natural charm and good nature always shined through. Screenwriters typically use five keys to evoke empathy when developing characters, and part of Moore's success as a Bond or Templar might also be attributed to his embodiment of all five traits: likability, power, sympathy, jeopardy, and humor. He had it all in spades. In an era of cynicism and harder-edged entertainment, Moore's 007 has often held a unique spot in the hearts of Bond fans. Despite periods when I thought I needed 007 to be edgy and serious, I ultimately discovered that his era was usually more fun for me as a viewer. 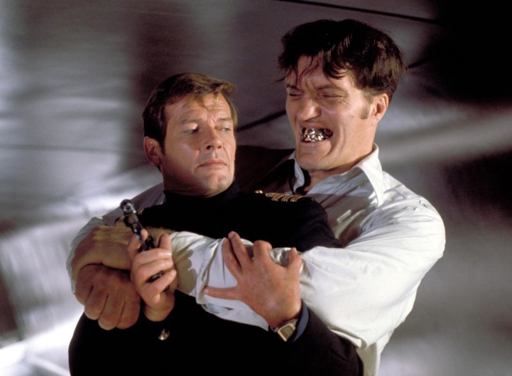 After meeting Richard Kiel (Jaws) about ten years ago, I re-watched my first big-screen Bond movies, The Spy Who Loved Me and Moonraker as a double feature. This was right around the time of Quantum of Solace (Daniel Craig). Seeing Moore and Kiel once again brought me back to those early days in the theater as a boy, and I found myself once again cheering for the heroic, witty, and roguish Roger Moore. In fact, I return to his 007 films the most often because they are so fun and because he brings out the romantic kid in me. Moore once said, "Sean played Bond as a killer. I played him as a lover." 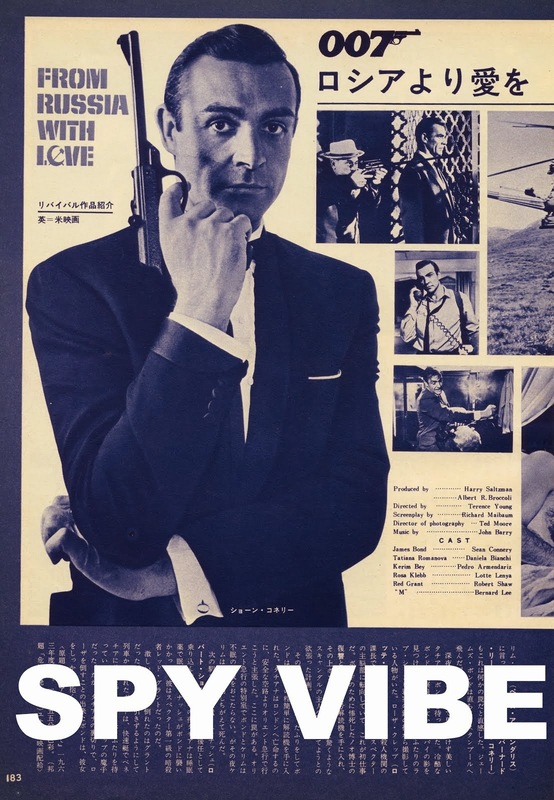 Even as a fan of OHMSS, Connery, Dalton, and Skyfall, Moore will always be... "my Bond." Rest in peace, Roger Moore (1927-2017). Related posts: Interview: Ian Ogilvy, Moore: Desert Island Discs, Elstree Roger Moore, The Saint Returns, Saint Volvo Sunday, Also, check out this wonderful anecdote from the Independent. Spy Vibers, have you heard my new radio show with Cocktail Nation? Episode #4 is coming up. Here are info links for Episode #1 (Danger Man) and Episode #2 (The 10th Victim), Epsiode #3 (On Her Majesty's Secret Service). 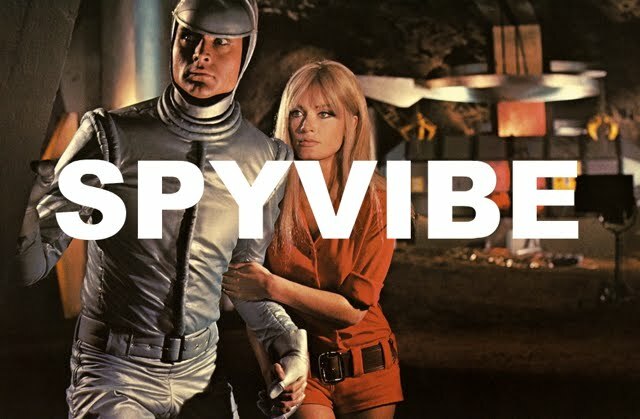 Selected Spy Vibe Posts: Spy Vibe Radio 3, Sgt Pepper 50th, Satanik Kriminal OST, 60s Overdrive, Make Love in London, Spy Vibe Radio 2, Spy Vibe Radio 1, James Bond Strips, Propaganda Mabuse, Fahrenheit 451 50th, Interview: Police Surgeon, XTC Avengers, 1966 Pep Spies, Batman Book Interview, Exclusive Fleming Interview, Avengers Comic Strips, Robert Vaughn RIP, UNCLE Fashions, Thunderbirds Are Pop!, Interview:Spy Film Guide, Lost Avengers Found, The Callan File, Mission Impossible 50th, Green Hornet 50th, Star Trek 50th, Portmeirion Photography 1, Filming the Prisoner, Gaiman McGinnins Project, Ian Fleming Grave, Revolver at 50, Karen Romanko Interview, Mod Tales 2, Umbrella Man: Patrick Macnee, New Beatles Film, The Curious Camera, Esterel Fashion 1966, Exclusive Ian Ogilvy Interview, 007 Tribute Covers, The Phantom Avon novels return, Ian Fleming Festival, Argoman Design, Sylvia Anderson R.I.P., Ken Adam R.I.P., George Martin R.I.P., The New Avengers Comics, Trina Robbins Interview, The Phantom at 80, 007 Manga, Avengerworld Book, Diana Rigg Auto Show, The Prisoner Audio Drama Review, David McCallum novel, Andre Courreges R.I.P., Who's Talking on Spy Vibe, UFO Blu-ray, Avengers Pop Art. Fantastic obituary for a fantastic man. No-one's had a bad thing to say about him, not a whiff of scandal - the complete gentleman.